Flying anywhere with your pets is expensive, time consuming and can be complicated. 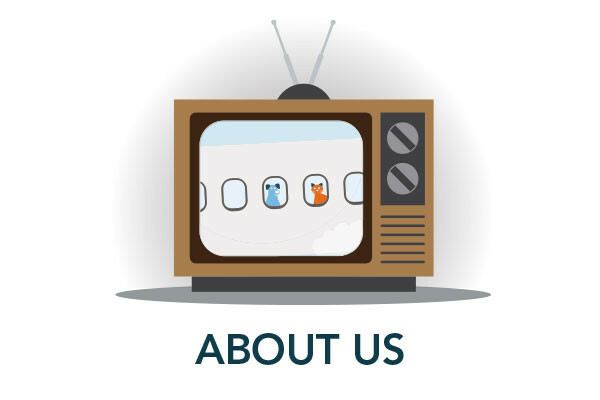 At Pets by Plane, our job is to take the strain out of international travel with your pets for you and let you get on with all the other things you need to do. We can help manage your pet's travel to Hong Kong from start to finish. We are proud of our motto 'We Care in the Air'. We will maintain, as our absolute priority, your pet's health, happiness and calm well-being throughout their whole journey. 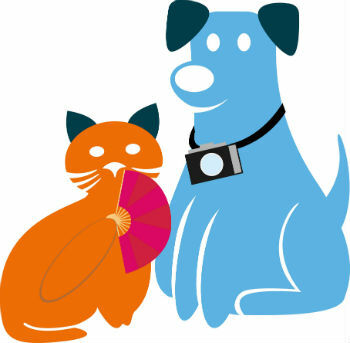 Whether you choose to use our 'Full Service' – click here for more information (link to Our Services page - Full Service) or our 'Flight Only' service – click here for details (link to Our Services page – Flight Only) we ensure that your cat, dog or other pet travels safely and calmly and is well cared for throughout their journey. Although cats and dogs can be taken to Hong Kong from the UK without the requirement of quarantine, there are strict regulations that need to be followed. Failure to do so means there is a risk of your pet being impounded upon arrival until the correct documentation is received, which could result in an extra expense. 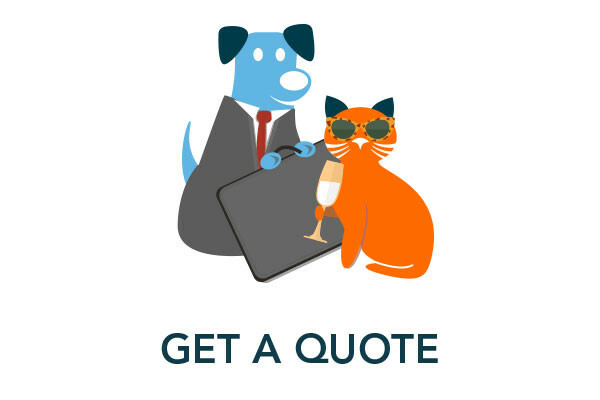 As well as booking the most direct flight possible so your pet arrives happy and calm, we will also ensure all the necessary information and paperwork is completed prior to travel. Please click here to find out what is required for taking your pet to Hong Kong. Don't worry, Pets by Plane can obtain the necessary documentation from HK and from the UK Department for Environment, Food & Rural Affairs (DEFRA) and help you through the whole process. Your pet will need a rigid air travel crate which is compliant with the latest IATA Live Animal Regulations and individual airline requirements. Don't worry, we can supply one but if you have a well-travelled pet, and already have a compliant travel crate you can, of course, use it. Click here to go to our page which outlines travel crate requirements. Pets by Plane Tip: Your pet will need some time to get used to their new travel crate and we recommend that you should take delivery of their new 'home' at least a month before their travel date. We will supply you with some suggestions for the best way to get your pet acclimated to the new travel crate. If you're planning to take your pet to Hong Kong and would like an estimate for using our pet export service, click here, complete the form and submit it. One of our friendly team will get back to you. 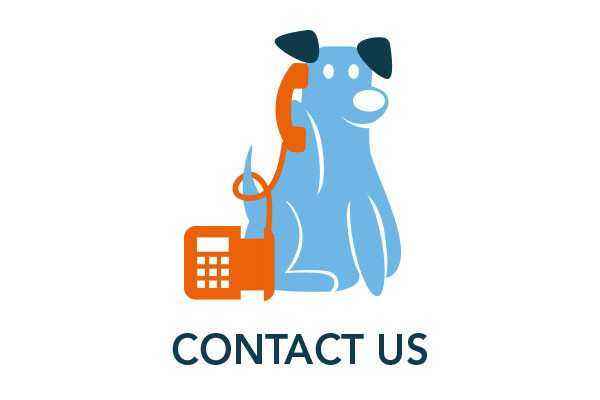 Pets by Plane Tip: As we will need some specific measurements (in cm) for your pet, if it is a dog, and its current weight, (in kg) for both cats and dogs, have a look at our pet measuring page here before you start to complete our Quotation Request form. Alternatively, contact us if you have specific questions. We aim to respond to all quotation requests within 24 hours, usually quicker.